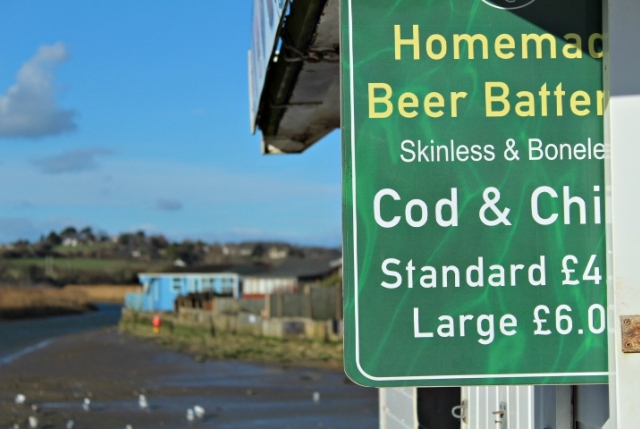 I was mulling over writing a post with ideas of how to make the most of a weekend in West Bay. A rough plan of where to go and what to do with a bit of a timetable too. Then I came across one that someone had made earlier. I like it. It suggests roughly the same things that I would. There’s lots more that I’d like to try to squeeze in but realistically it’s a good itinerary if you only have two days. I mean the weekend is meant to be enjoyable, not a mad race against the clock. The post has also got a nice little film, which is more than you’d get from one of mine. So rather than write my own post this time I thought I’d share this one with you: Click here. Thanks to Claire, the owner of the blog. That’s a photo from the post at the top here (picture copyright Weekend Candy). It almost goes without saying that our cottage is perfect for a West Bay weekend. By arriving on a Friday it means you wake up on Saturday ready for action. This is great as you really should visit Bridport Saturday morning / early afternoon with the market in full swing and Bucky Doo Square at it’s liveliest. Read about 10 of our favourite things to do locally here. Thinking of a weekend break in West Bay? We’d love to welcome you to West Bay Cottage. Please take a look inside the cottage or head to our Enquire and Book page for availability, the rates and how to book. Happy for you to share it – thank you for doing so!